Chimera (key-meh-rah) n. a fantasy or illusion; an unrealistic dream. 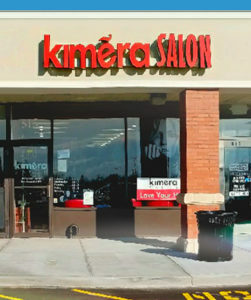 Kimera Salon was founded in 1991. 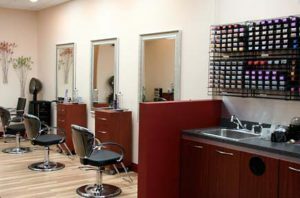 During our nearly 25 year history, our team of professionals has strived to deliver quality services in a comfortable, convenient, contemporary and professional salon. Kimera team members, beyond being licensed, are eager to learn, grow, and continually improve their talents and skills. By attending continuing education classes and fashion-industry events, we keep ahead of the latest hair care products, trends, and techniques. Tony Vozzolo, the owner, is a Master Artistic Educator for Matrix – and shares his knowledge and experience with the talented Kimera team. 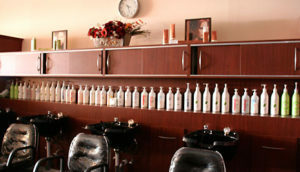 Our goal at Kimera is to help you love your hair, and your experience with us. Find out more! Call or stop by today! Like us on facebook, and follow us on Instagram @kimera_salon.